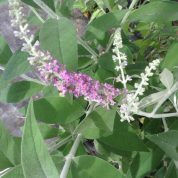 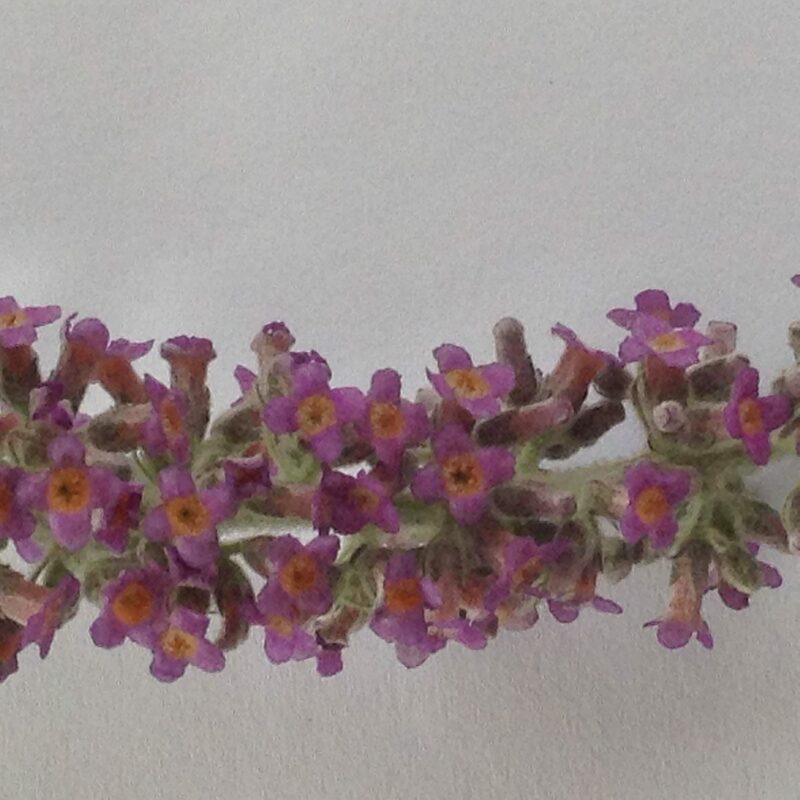 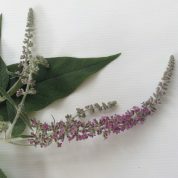 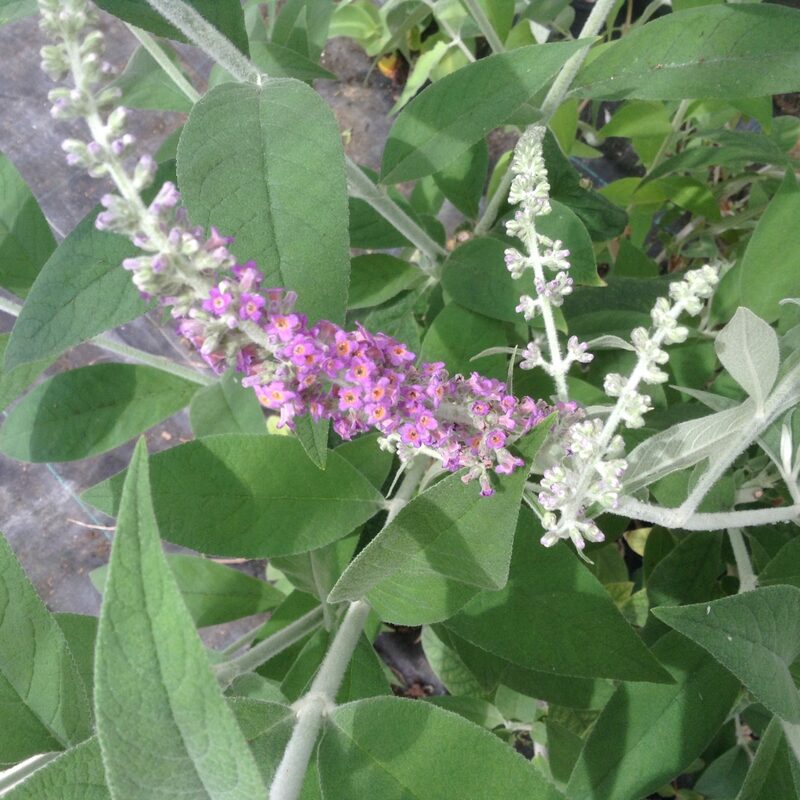 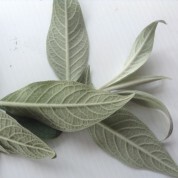 Buddleja stenostachya forms a compact shrub with white woolly leaves and lilac-mauve flowers in late summer, although it can be shy to flower. 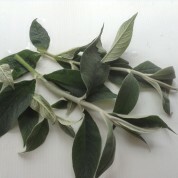 Best grown with some winter protection. 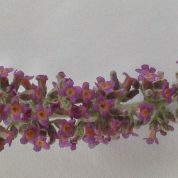 Discovered and introduced in 1908 by English plant collector, Ernest Wilson, B. stenostachya was named in 1913 by Wilson and German taxonomist Alfred Rehder who worked at the Arnold Arboretum in Boston, USA. A native of the western Sichuan Province of China, the species naturally grows in clearings, forest edges and along streams.